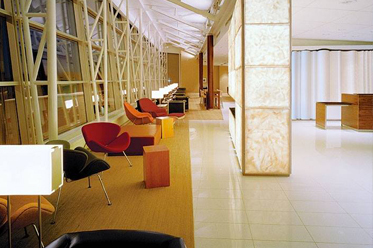 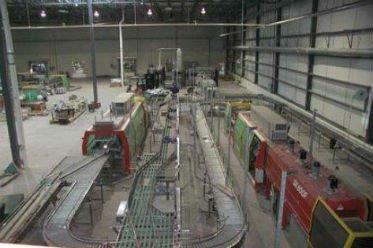 Discover DAWCO's extensive experience and demonstrated success across Canada and internationally. 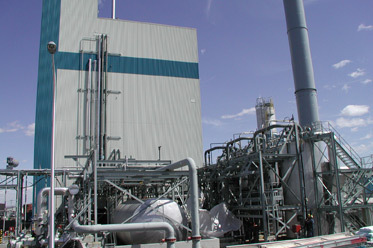 Browse through selected fabrication, construction, maintenance, and shutdown projects in multiple industry sectors. 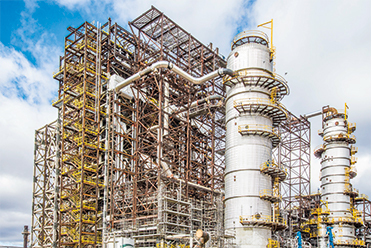 Tecnicas Reunidas awarded DAWCO the mandate to install structural steel, mechanical equipment, piping, electrical, instrumentation and insulation components for the erection of the Hydrogen Sulphide Unit. 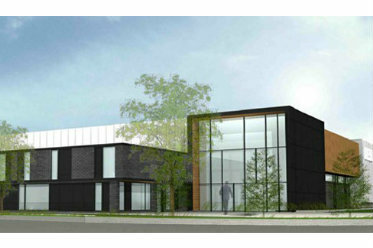 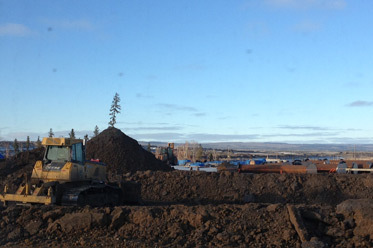 DAWCO was awarded a construction mandate at the Calgary Airport Glycol Recycling Facility. 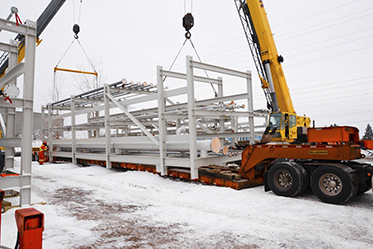 DAWCO was awarded a mandate to assemble modules for the Linde Process Plant project whose objective was to increase LNG capacity at the Gaz Métro plant in East-End Montreal. 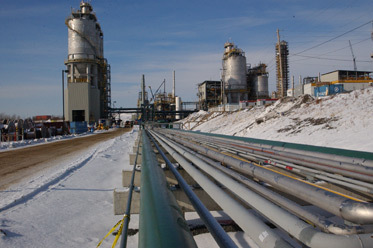 Since 2009, DAWCO works closely with the team from U2 Maintenance to ensure maximum operational readiness of the facility in the downstream process area and utilities. 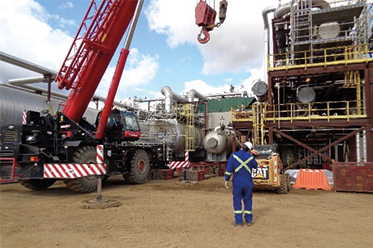 In 2015, DAWCO took over the management of all trades in an effort to further streamline the maintenance process and increase cost efficiency. 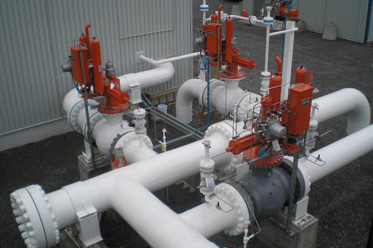 At present, DAWCO's mandate includes regular and emergency maintenance activities, shop fabrication, planning and quality control. 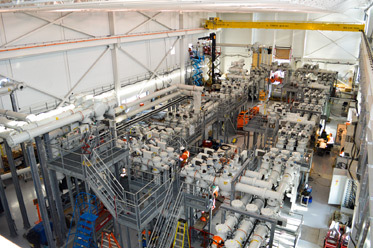 DAWCO was awarded a contract for the installation and pre-commissioning of the new GE Cogen facility at the Horizon site which includes all phases and trades. 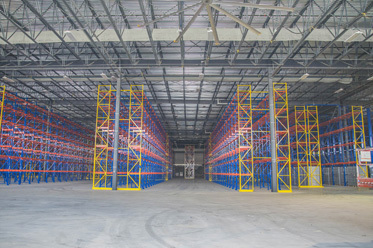 Tecnicas Reunidas awarded DAWCO a mandate to complete electrical punch items, lighting, grounding, pre-commissioning, and commissioning work, as well as small tasks related to the relocation of JBs and cable trays to support fireproofing activities. 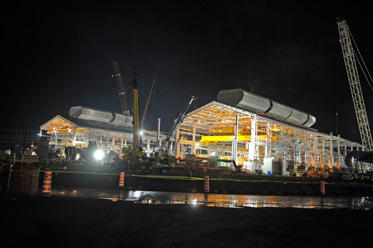 DAWCO supplied all materials, fabricated & installed all piping for trains 4 & 5. 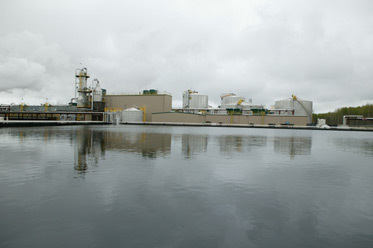 DAWCO was mandated to complete a scope of work associated with the new H2CO2 site under construction. 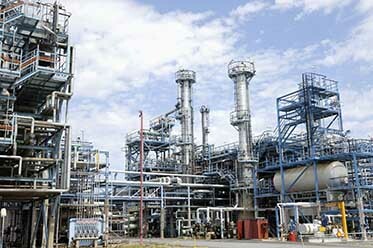 This scope of work was awarded to DAWCO based on its expertise and extensive knowledge of the facility. 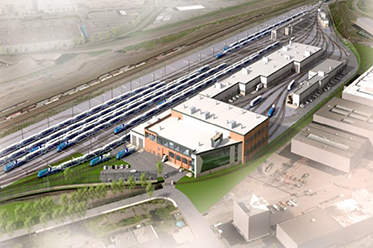 Thyssenkrupp Industrial Solutions (TKIS) awarded DAWCO a contract for performing electrical and instrumentation work on the new trains 4 & 5. 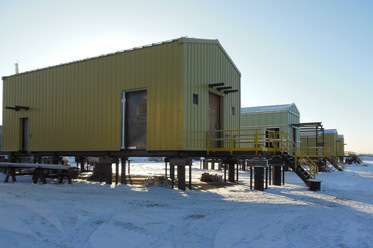 Following the completion of the HSU Unit for Tecnicas Reunidas (TR), DAWCO was awarded a mandate to perform the testing for DRU/VDU facilities currently under construction. 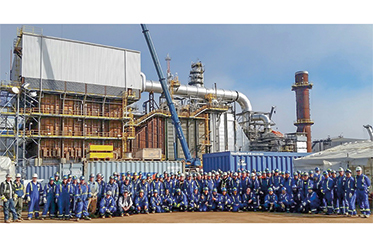 Suncor Energy awarded DAWCO the mandate to install various equipment and complete tie-ins for the new Ammonia / NCG Co-Injection process systems at the Mackay River SAGD facility. 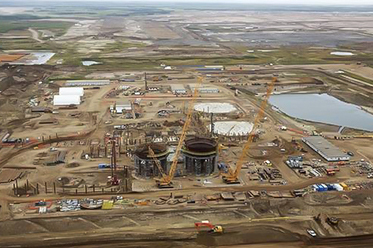 DAWCO was awarded a mandate to perform mechanical, electrical, civil and structural installations at Pad 24. 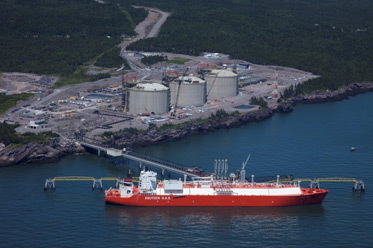 DAWCO was awarded a mandate to perform the removal and replacement of a produced gas system with upgraded vessels and piping. 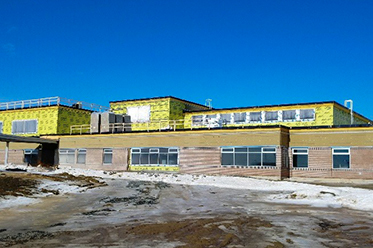 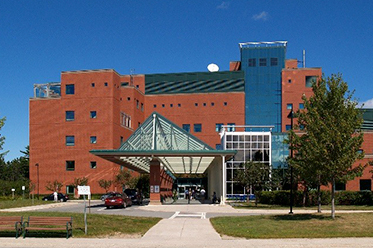 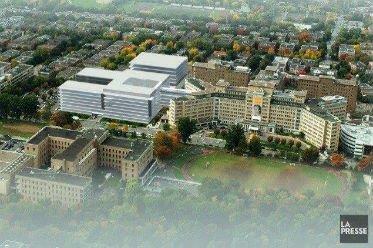 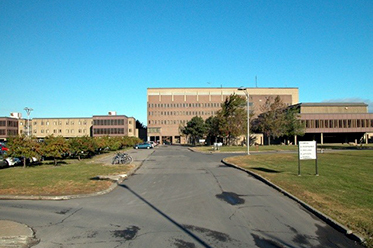 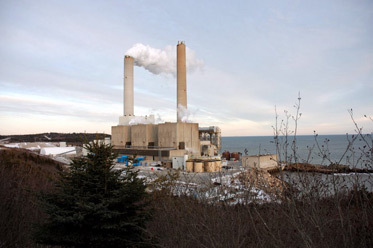 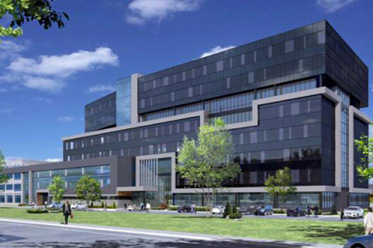 As a general contractor, DAWCO was awarded a mandate to replace two generators at the Miramichi Hospital. 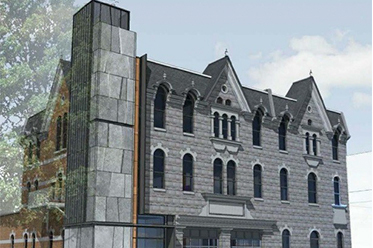 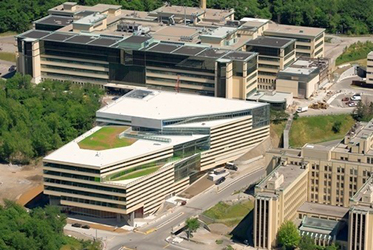 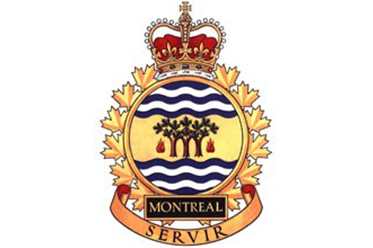 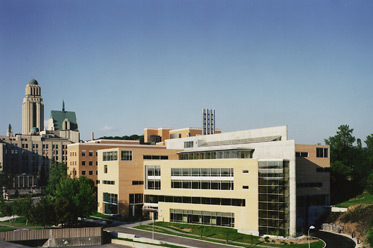 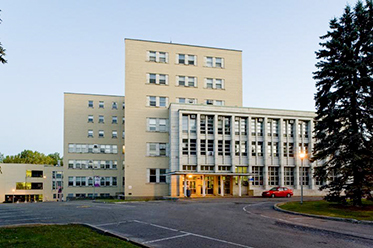 As a general contractor, DAWCO was responsible for replacing and updating the existing fire alarm system at the Marguerite-d’Youville Pavillon at University of Montreal. 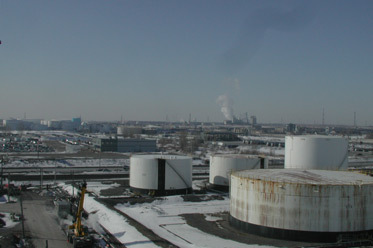 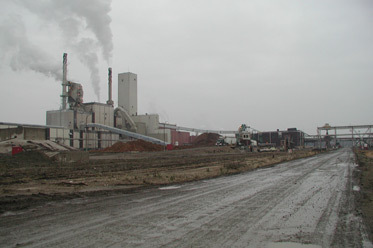 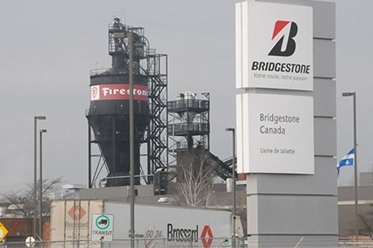 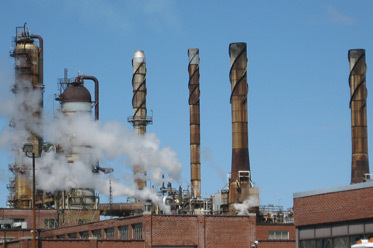 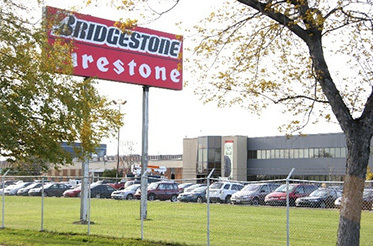 The expansion project at the Bridgestone plant in Joliette consisted largely of changes to the 600V distribution. 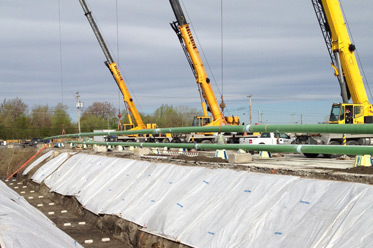 A long stretch of bus bar was installed to move existing equipment. 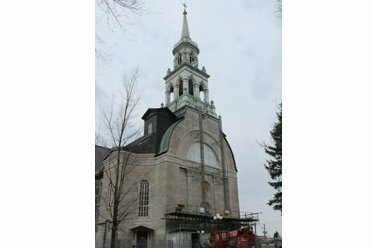 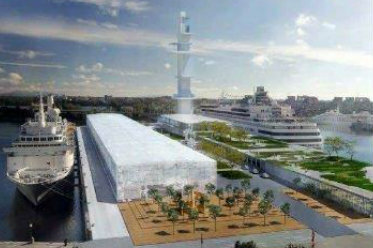 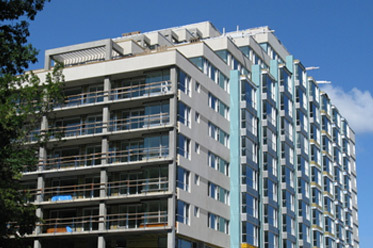 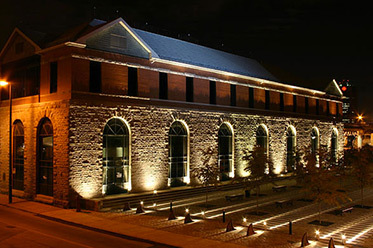 DAWCO was mandated to perform electrical work as part of the parking lot development project at the Alexandra Pier, in the Old Port of Montreal. 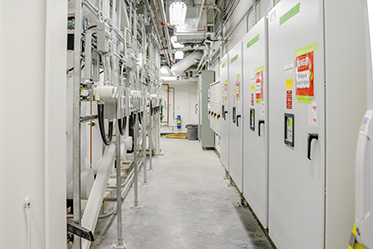 The mandate consists mainly of electrical distribution work (480V and 120/208V distribution panels), lighting, fire alarm, and grounding. 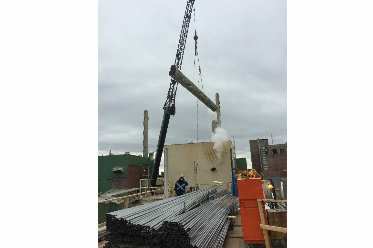 Our team will be responsible for, among other things, the installation of cable supports and tie-ins of numerous motor control centres (MCC). 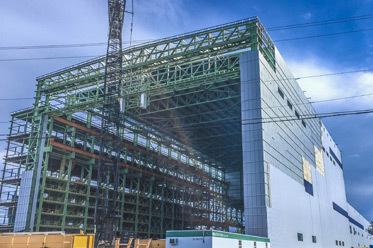 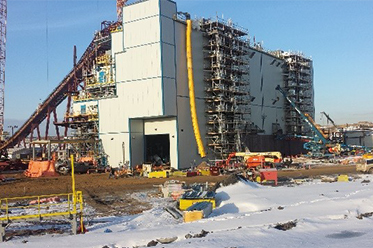 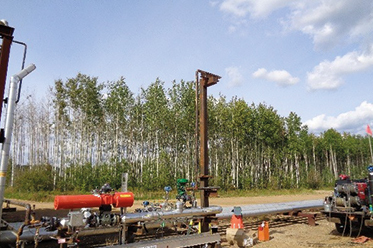 DAWCO/JYNT was awarded a contract by GCM to perform the fabrication of three (3) piping modules and one control module for the Suncor site in Fort McMurray, Alberta. 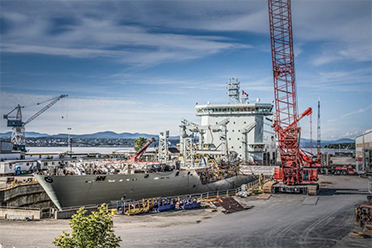 DAWCO was mandated by Davie Shipyard to complete electrical and instrumentation work as part of the major conversion of the “Asterix” container ship into an Interim Auxiliary Oil Replenishment (IAOR) Vessel for the Canadian Navy that will be named “Resolve”. 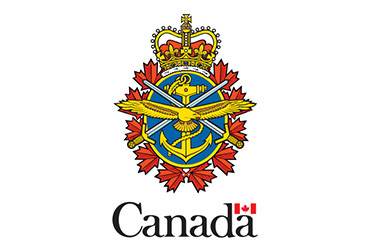 The National Defence Longue-Pointe Garrison awarded DAWCO a mandate to perform electrical and telecom works. 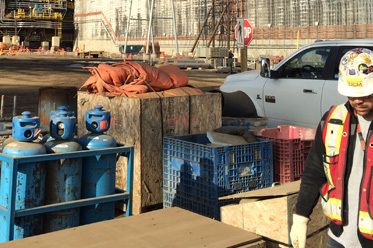 DAWCO’s mandate was to supply specialized manpower and equipment for various mechanical, piping, electrical, and “building” works. 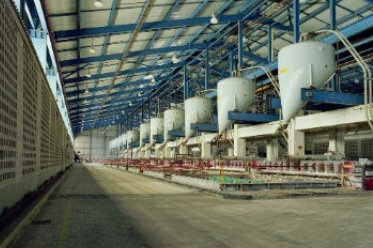 DAWCO was mandated to perform a wide range of works in the context of the construction of a new water bottling plant. 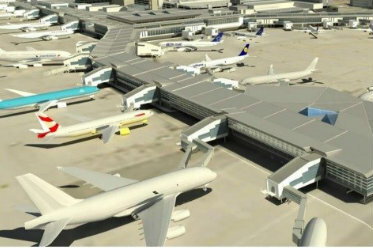 The objective of this project is to increase the fuel distribution capacity for aircrafts at the Pierre Elliott Trudeau International Airport. 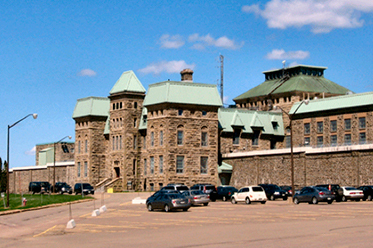 DAWCO was awarded the mandate to provide civil, structural, mechanical and piping services for the construction of the Mount Wright Iron Mining Complex. 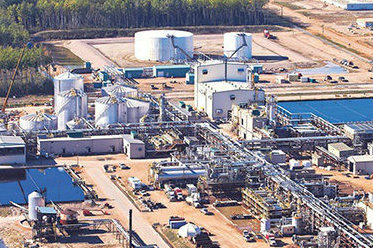 DAWCO provided mechanical, piping, electrical and instrumentation services for a Terapthalic acid (PTA) plant in Montreal. 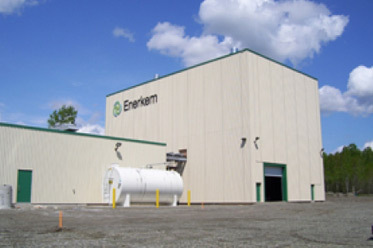 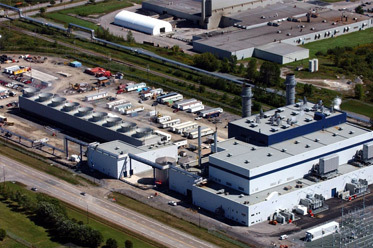 Siemens Canada Ltd awarded DAWCO the mandate to install a 315KV sub-station for a Gas Insulated Switchgear (GIS). 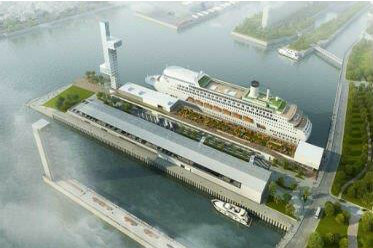 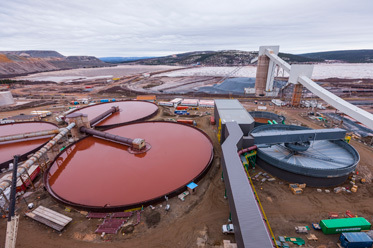 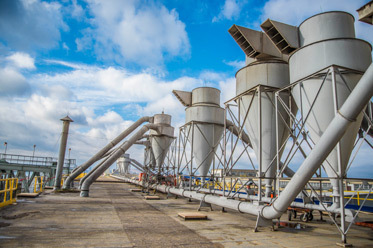 Viterra awarded DAWCO the mandate to provide mechanical, piping, electrical and instrumentation services for the Montreal Terminal Dust Collection, Transport & Storage System. 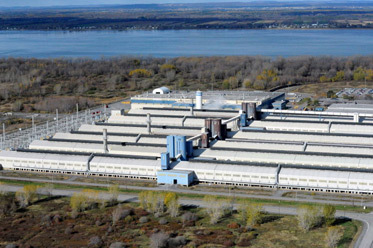 DAWCO provided electrical and instrumentation services for the Kruger Wayagamack pulp and paper mill in Bromptonville, Québec. 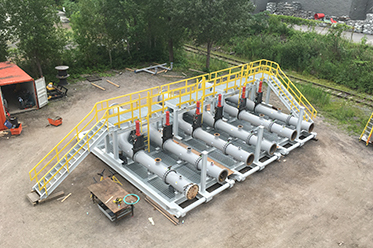 DAWCO was awarded the mandate to provide mechanical, piping, electrical and instrumentation services for TQM’s gas compressor station in Lachenaie, Quebec. 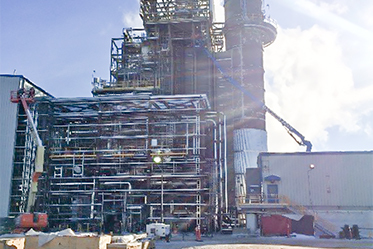 SNC Lavalin awarded DAWCO the mandate to provide mechanical, piping, electrical and instrumentation services for a new distillate desulphurization unit at the Montreal Petro-Canada refinery. 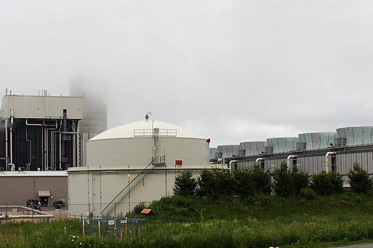 SNC-Lavalin awarded DAWCO the mandate to provide electrical and instrumentation services for a major combined cycle cogeneration power plant. 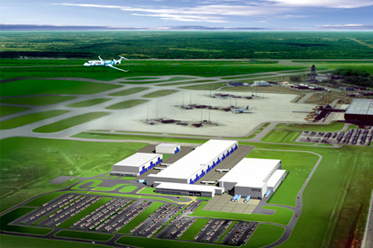 DAWCO was awarded the mandate to provide mechanical & piping services for the MIFFC North Terminal Expansion project at the Montreal Pierre-Elliott Trudeau airport. 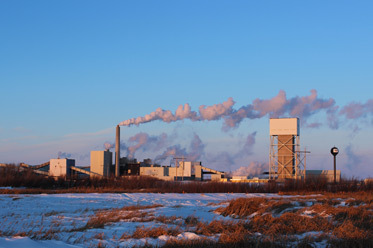 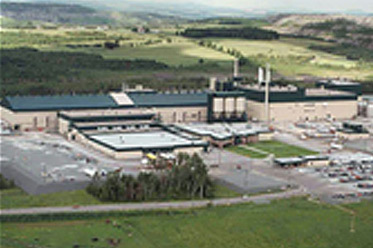 DAWCO was awarded the mandate to provide mechanical & piping services for a pulp and paper mill in Thurso, Quebec. 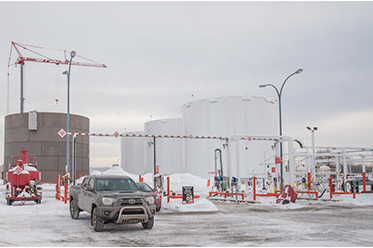 SNC-Lavalin awarded DAWCO the mandate to provide mechanical, piping, electrical and instrumentation services for the Canaport LNG Gas liquefaction Process Unit. 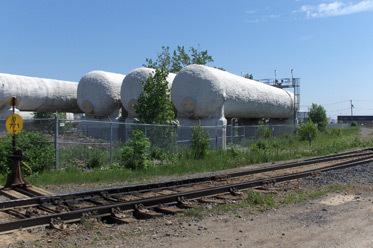 Hatch awarded DAWCO the mandate to revamp the control system as part of the production increase associated with the molten metal project at Alumerie Bécancour Inc.
SNC Lavalin awarded DAWCO the mandate to provide mechanical, piping, electrical and instrumentation services for building a new Polytrimethylene terephthalate (PTT) plant. 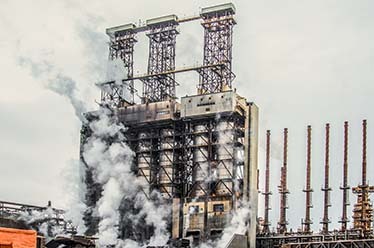 DAWCO was awarded the mandate to provide electrical and instrumentation services for the conversion of a thermal power plant. 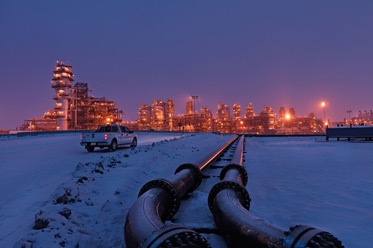 DAWCO was awarded the mandate to provide electrical and instrumentation services for gasoline and diesel desulphurization units at the Montreal Shell refinery. 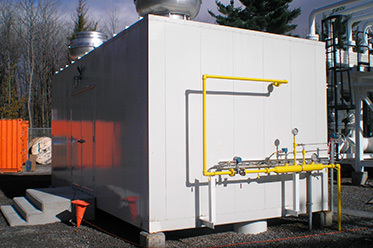 DAWCO was awarded the mandate to provide electrical and instrumentation services for TQM’s gas compressor station in East Hereford, Quebec. 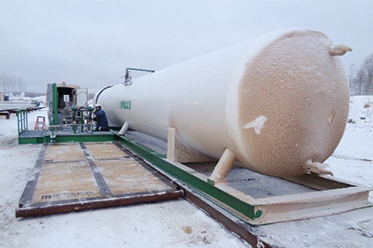 DAWCO provided mechanical and piping services for Praxair’s nitrogen and oxygen pipelines and storage tanks in Montreal, Québec. 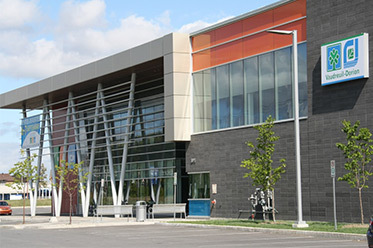 Verreault Inc. awarded DAWCO the mandate to install an electrical distribution system for the new Multisports center in Vaudreuil-Dorion. 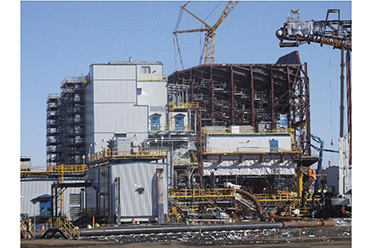 DAWCO was awarded the mandate to provide electrical and instrumentation services for the smelter expansion project at Aluminerie Alouette. 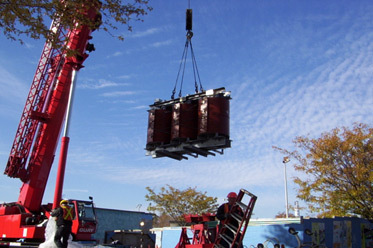 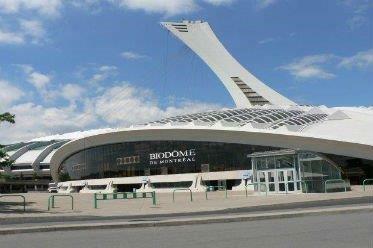 DAWCO was awarded the mandate to provide electrical services for traction rectifiers for the Montreal subway system. 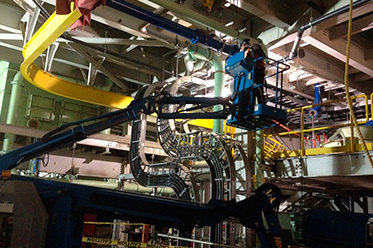 Duke Fluor Daniel awarded DAWCO the mandate to provide electrical and instrumentation services required for the construction of gas and vapor turbines part of a thermal power plant. 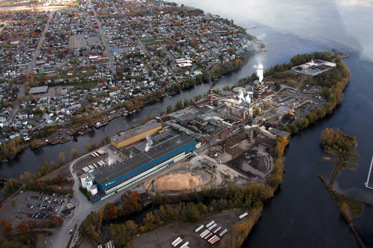 DAWCO was awarded the mandate to provide mechanical and piping services in a pulp and paper mill in Portage-du-Fort, Quebec. 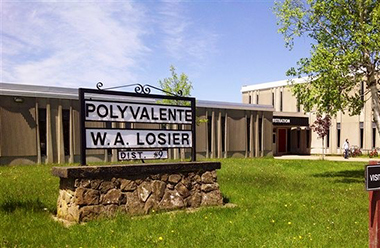 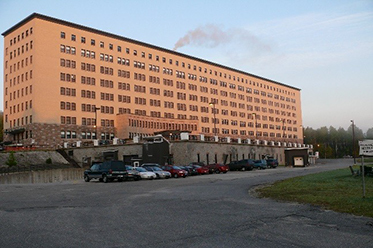 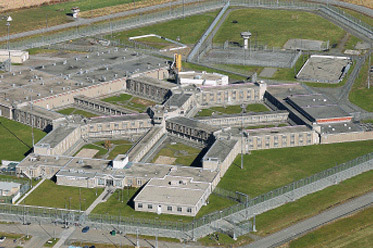 Pomerleau Inc. commissioned DAWCO to perform electrical work for the federal prison in Renous, in the new maximum-security unit, which consists of 96 individual cells. 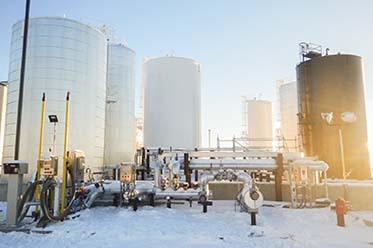 DAWCO was awarded the mandate was to provide mechanical, piping, electrical and instrumentation services for a Cellulosic Ethanol pilot plant. 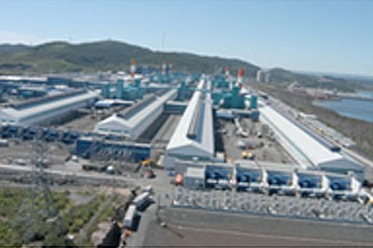 SNC Lavalin/Hatch awarded DAWCO the mandate to provide electrical and instrumentation services for the AP60 plant. 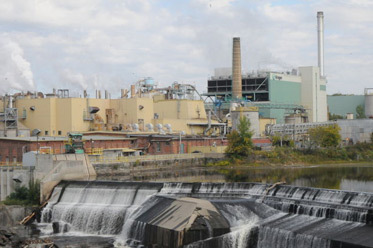 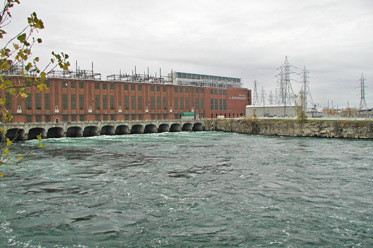 DAWCO was awarded the mandate to provide mechanical, piping, electrical, instrumentation and civil services for a hydro-electric facility in Beauharnois. 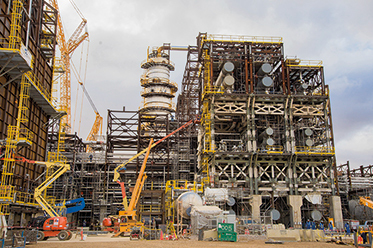 SNC-Lavalin awarded DAWCO the mandate to provide electrical and instrumentation services for the construction of the four main substations part of the Magnola plant. 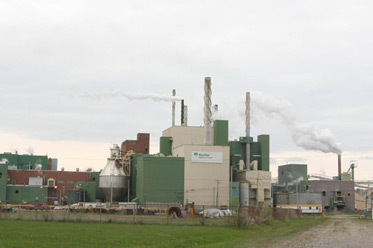 DAWCO provided electrical and instrumentation services for the Kruger Wayagamack pulp and paper mill in Trois-Rivières, Quebec.